3 Seasons Landscaping: Winnipeg Landscaping Company – 3 Seasons Landscaping (204) 895-4422. Free Quote. Award Winning Landscape Design in Winnipeg. Patio Contractors, Build Decks, Brick, Paving Stone, Retaining Walls, Pergolas, Gardens & Flower Beds. 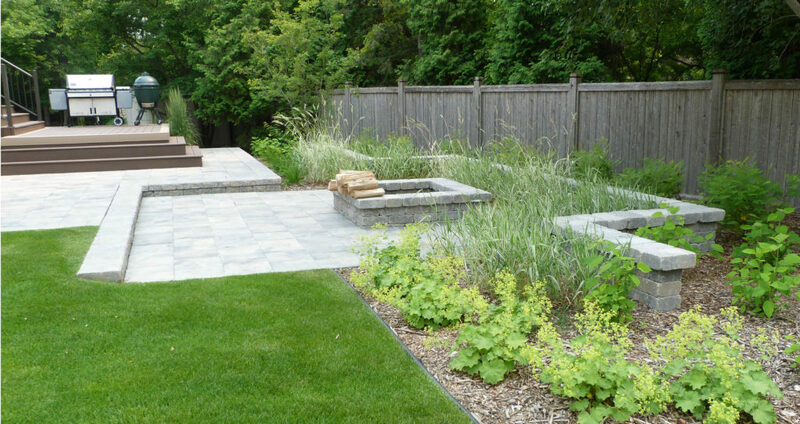 Commercial & Residential Landscaping Company Winnipeg, Manitoba. We’ve been doing this for over 30 years. Founded in 1982, 3 Seasons Landscaping has always been committed to providing an elite service to our clients. 3 Seasons is a full service landscape design, construction & maintenance company providing services for local residential and commercial properties. You’ll find us in Style Magazine with seasonal profiles and yearly features. Look for us on social media and online reviews. Most of our new clients come by referral. Not quite ready to commit to a consultation and get started? We’ll happily answer any questions you might have first. Give us a call or send us an email. Transforming your yard might seem like a big task, but we’re pretty good at this. 3 Seasons Landscaping of Winnipeg. 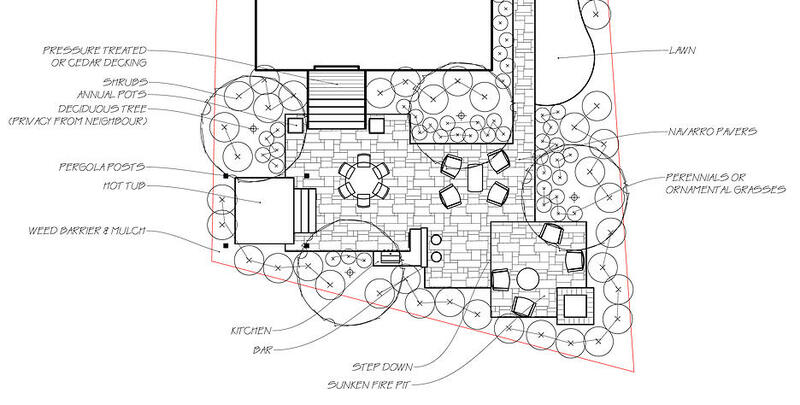 As a full service landscape design-build firm, there’s a lot we do and a lot you might want to know. Explore our contractor website to learn about our landscaping company, our body of work and the services we provide. 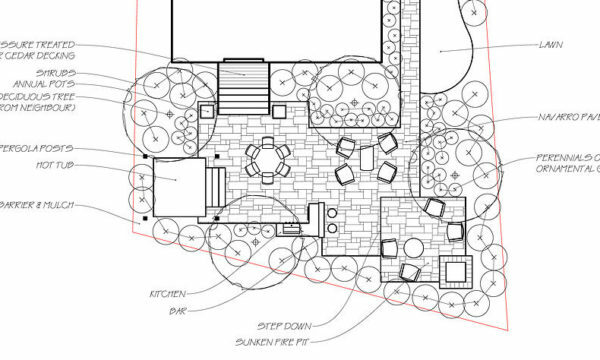 A Perfect Plan for your Dream Yard. 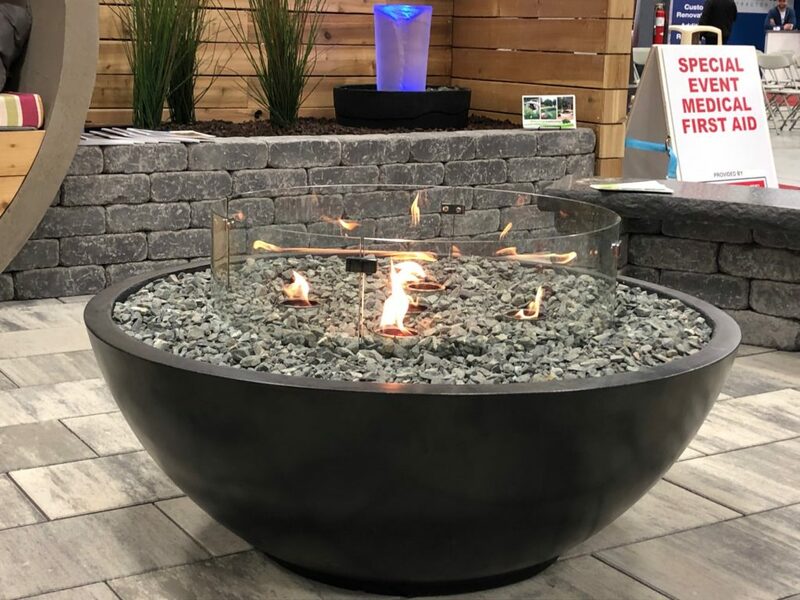 We have a full-time designer on staff that will meet with you at your home, take your wishlist and prepare a landscape design that will fit your budget and go well beyond your expectations. Let’s draw up your new outdoor patio or deck and plan your beautiful new low maintenance garden. Experienced Builders. Professional Install. 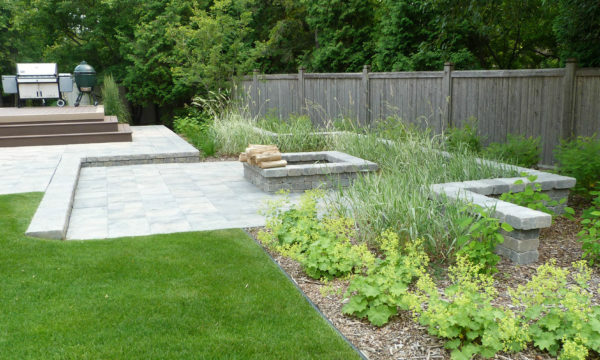 We are one of the few landscaping companies in Winnipeg that does it all – no need to work with multiple contractors. Patios, walkways, driveways, decks, fences, pergolas, soil and sod, rock and mulch, trees, gardens, irrigation, water features and more. Free in-home consultation. Your new yard project or landscaping renovation is only an email or phone call away. Before getting started on a design or estimate, we’ll come out to your home, answer questions about our company or your project, give you ideas and suggestions and prepare a plan to move forward. Recent Posts. Check back frequently to see new Winnipeg blog posts. 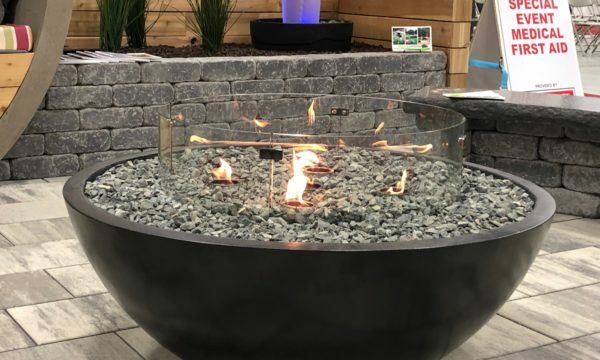 We’ll highlight recent projects, discuss landscaping trends and feature some of the paving, retaining wall and other back yard products available to you.